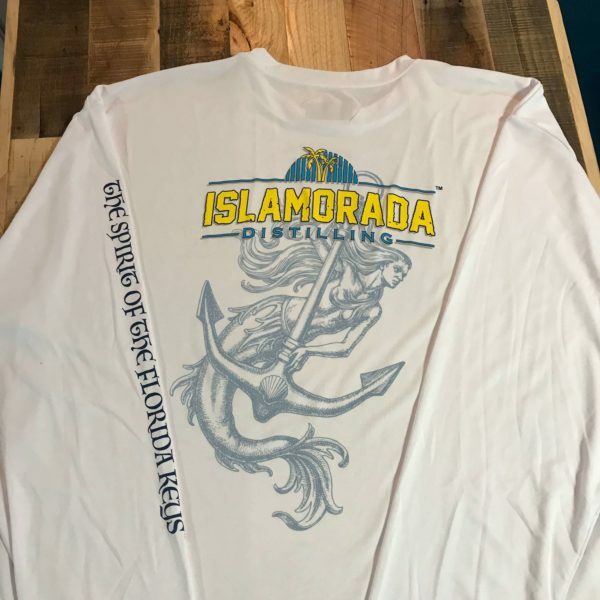 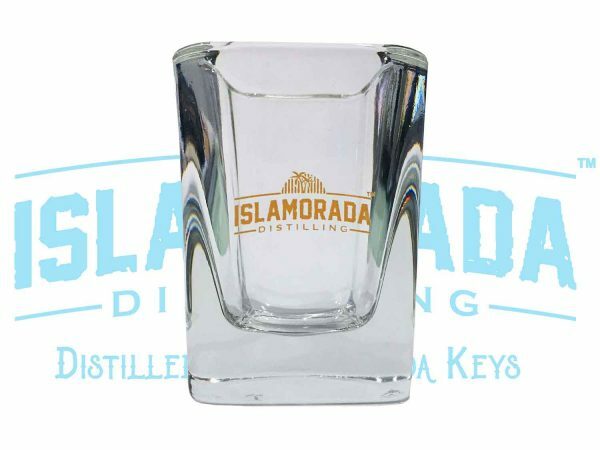 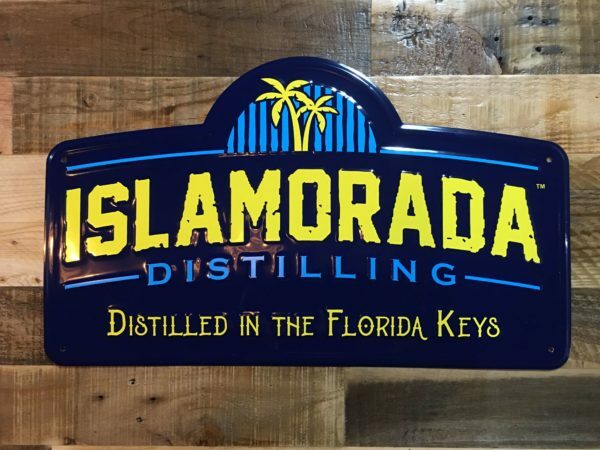 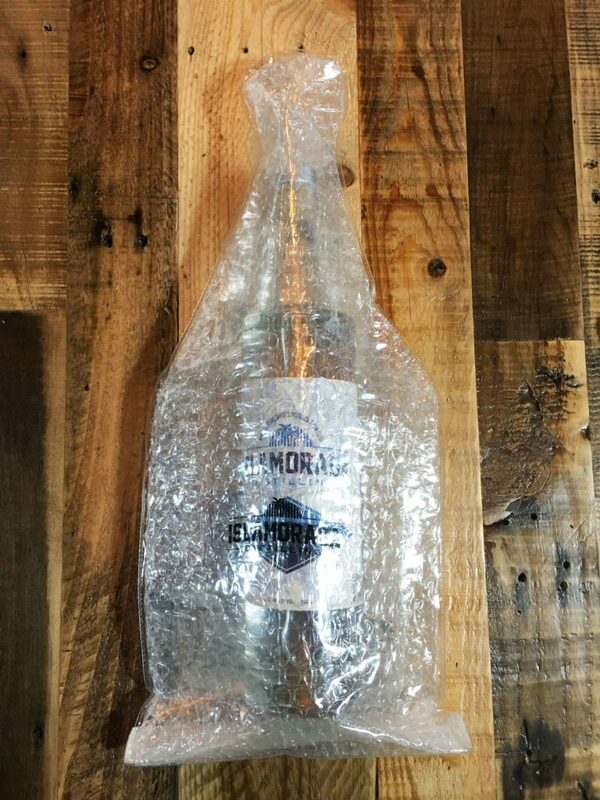 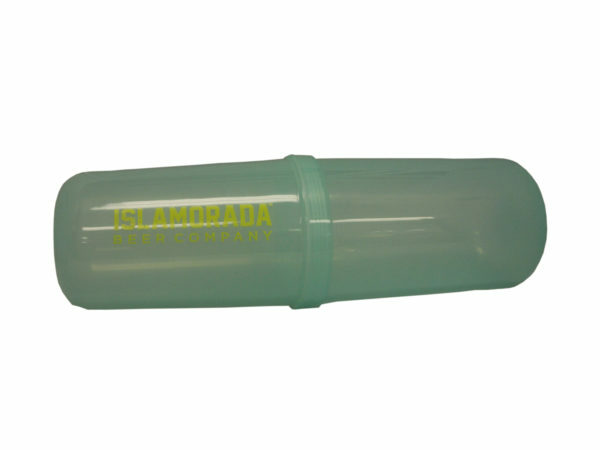 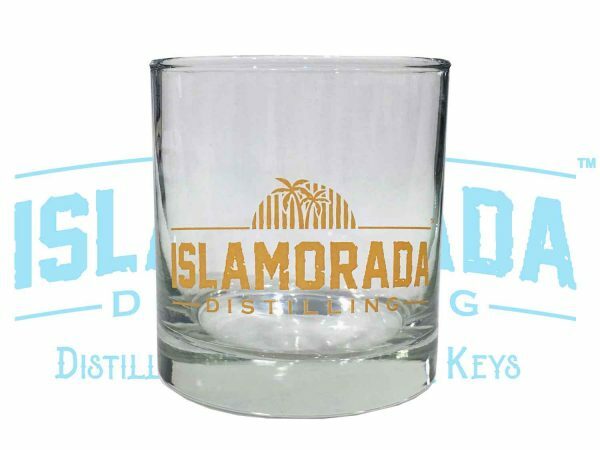 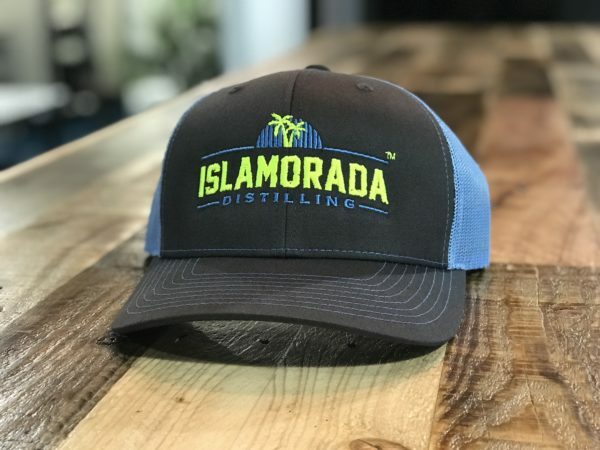 Our Islamorada Distillery™ Trucker Hats are a conversation starter, shade provider, and all around comfortable. 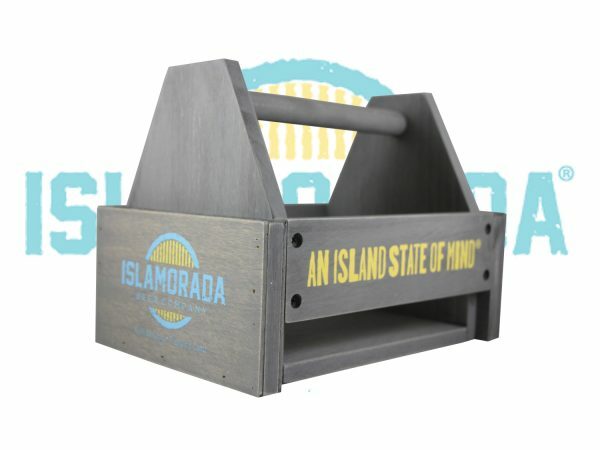 You may have seen our popular IBC Wooden Caddy’s while dining out at your favorite restaurant, or at your local bar that carries our beer. 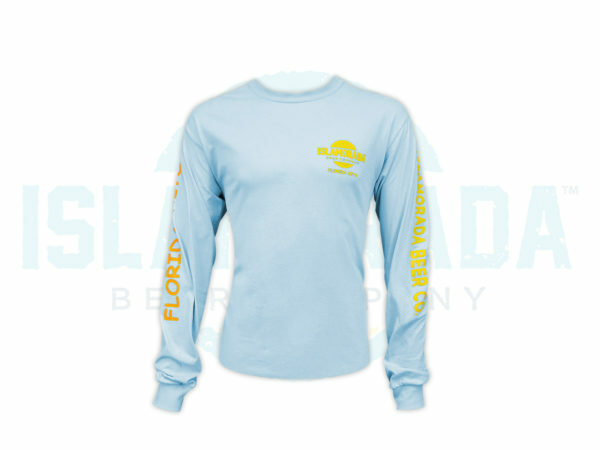 They can now be yours to own! 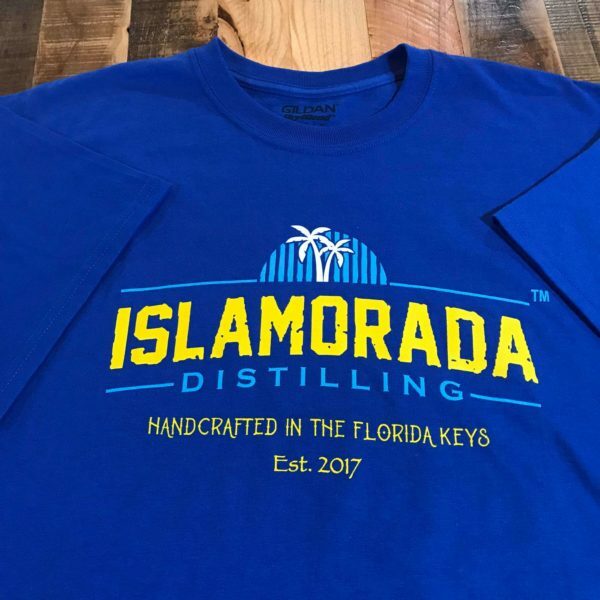 These sell out fast, so get yours while you still can!